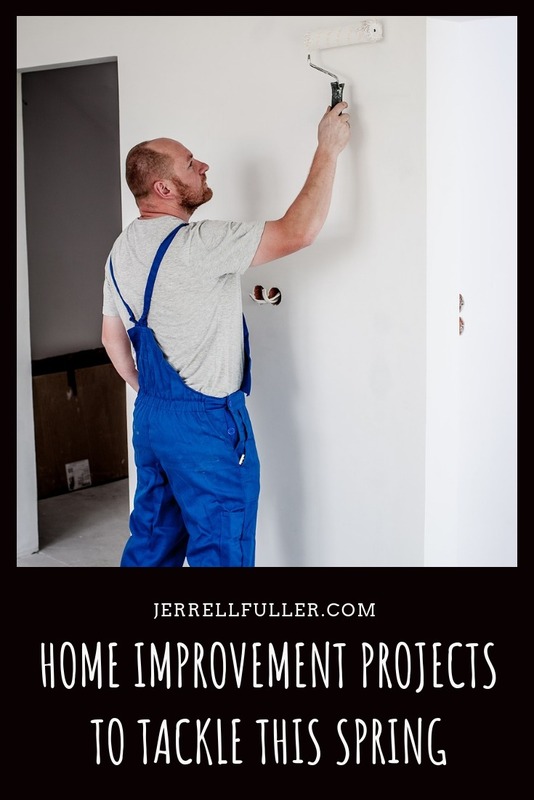 When the winter finally thaws, and spring rolls around, it’s the perfect time to tackle a few home improvement projects. It’s easy to put things off during the cold winter months, but you can’t let things lapse for too long, or else you’ll be left with serious - and expensive - issues. By selecting a few smart home improvement projects to tackle this spring, you’ll be able to rest easy during the long summer months, knowing your home is in top shape. Fix up your roof. If you live in an area that’s susceptible to strong summer storms, high winds, and large hail, it’s a good idea to inspect your roof and take care of any maintenance you need to keep it in mint condition. After all, your roof is one of the few elements of your home that protects your family from, well, the elements - you ought to take care of it. Clean and repair your gutters. While you’re fixing your roof, it’s also a good idea to make sure your gutters are in good condition for the rainy season ahead. Depending on the state of your gutters, you may need to clean them out first, removing debris that collected over the winter months. If you notice cracked or broken gutters, you’ll want to address that before the bulk of the season’s rain arrives. Paint your exterior. 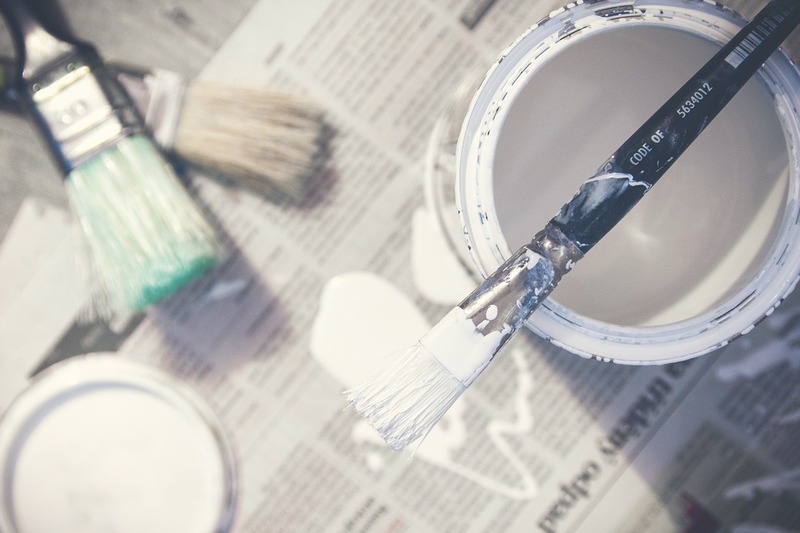 If your home’s paint job is looking a little worse for wear, spring can be the perfect time to touch it up - or transform it into something totally new. 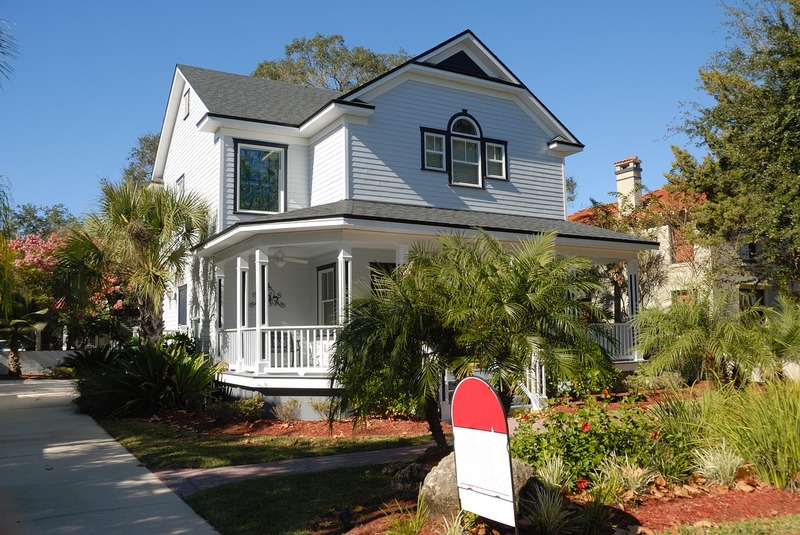 If you don’t need to tackle your home’s exterior from top to bottom, you may still consider adding a fresh splash of color - a new accent color on your front door, for example - to give your home new life. Clean out your HVAC. Most people neglect to clean their air ducts in their home, and they’re making a terrible mistake. You could be living with dangerous dust, allergens, and other contaminants you don’t want to be breathing all the time. Look for a local service to come in and clean your ducts before it’s time to crank the air conditioning all summer long. Make sure your deck is ready for summer. If you’ve got a deck, you’ll want to use the spring months to make sure it’s in good working order for the summer months. 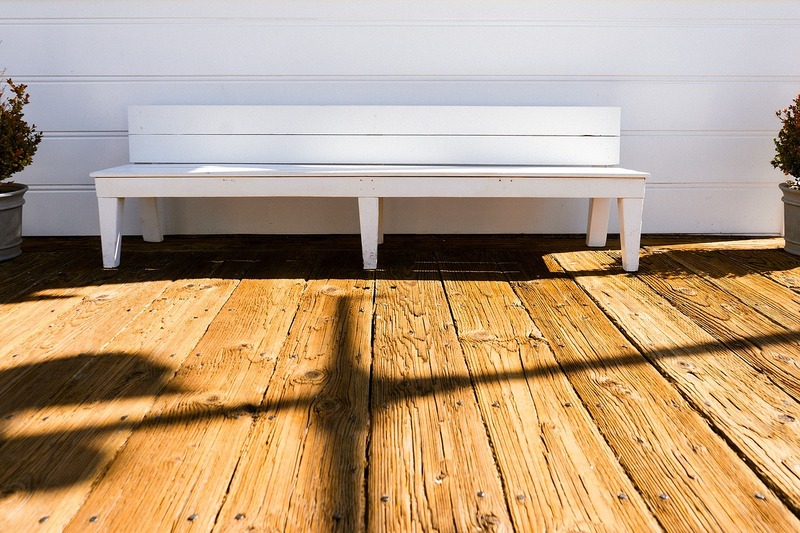 Inspect your deck for any deteriorating wood and make a plan to replace any decking or stairs that won’t last the season. If it’s looking a little dirty or otherwise worse-for-wear, you may need to power-wash your surfaces and restain the whole thing. While it can be a bit labor-intensive, you’ll appreciate having an easy space to relax when the weather’s nice. Take advantage of the cooler spring weather to get your home in shape for the sweltering summer months. Use this list as a starting point for your projects, and you should have plenty to keep you busy for the next few weeks.